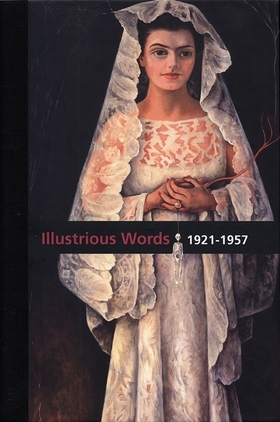 Hardback, 6.75 x 9.75 in. / 424 pgs / 102 color / 36 bw. The renowned Mexican muralist Diego Rivera was also a prodigious storyteller and a witness to some of the most formative social and artistic movements of the twentieth century. A central figure in the emergence of the avant-garde in post-revolutionary Mexico, Rivera was also a keen art critic--if occasionally caustic towards those he disagreed with, he was also a generous promoter of emerging talent. 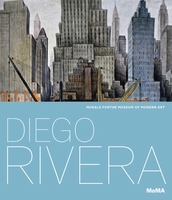 This two-volume set--the first comprehensive collection of Rivera's writings in English--reveals the vision; irony and insight of his rarely examined written work. 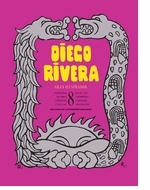 Included in these two illustrated volumes are selections from Rivera’s inventive, partially fabricated autobiography, written in collaboration with Loló de la Torriente and Gladys March, as well as letters and other previously unpublished essays. The first volume covers his childhood, his years of apprenticeship and his life among the European avant-garde. The second covers his return to Mexico in the wake of its tumultuous and transformative revolution. FORMAT: Hardback, 6.75 x 9.75 in. / 424 pgs / 102 color / 36 b&w.